Offering you a complete choice of services which include vision based inspection & assembly automation, assembly automation equipments and industrial automation equipments. We are one of the best manufacturers and suppliers of high speed Vision Based Inspection & Assembly Automation. Our Vision Based Inspection & Assembly Automation suit as per the client’s requirement. The clients can find a wide range in our products. This Vision Based Inspection & Assembly Automation is usually used for reducing manual effort. 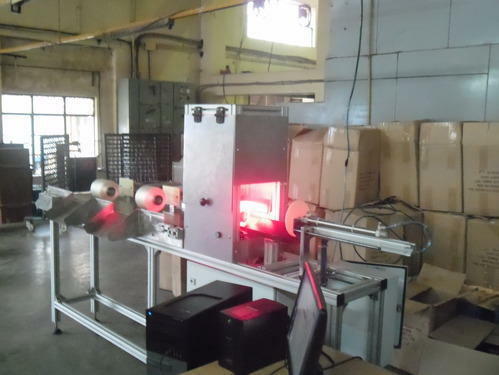 The offered equipment consists of pneumatic presses, pneumatic staker, and press staker. The offered Vision Based Inspection & Assembly Automation is available in semi-automatic and fully-automatic system. We are one of the best manufacturers and suppliers of high speed Assembly Automation Equipments . Our Assembly Automation Equipments suit as per the client’s requirement. The clients can find a wide range in our products. This Assembly Automation Equipments is usually used for reducing manual effort. 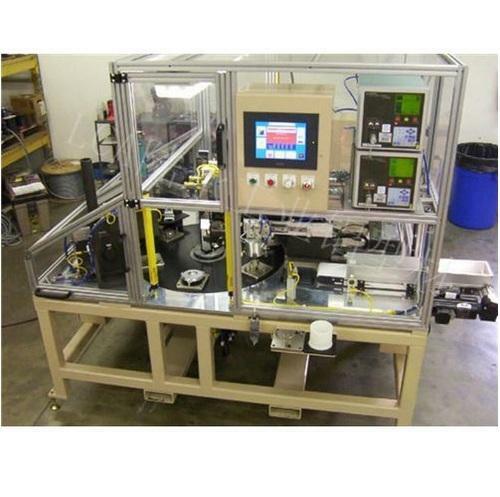 The offered equipment consists of pneumatic presses, pneumatic staker, and press staker. The offered equipment is available in semi-automatic and fully-automatic system. 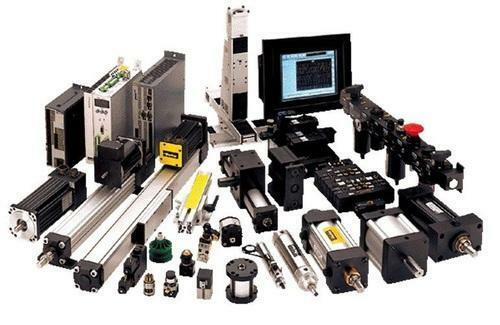 We are offering our clients a wide range of Industrial Automation Equipments, are available in different specifications to meet varied industry requirements. Fabricated in confirmation with the set domain standards, these are highly used in automation industry. Our Industrial Automation Equipments are preferred by clients for their rugged construction, durable finish standards, high tensile strength and corrosion resistance. Looking for “Vision Based Inspection & Assembly Automation”?